Quality, reliability, and safety of production are the will and priority of all our employees. All our employees at all corporate levels undergo permanent training and skills improvement. Our goal is responsible manufacturing and distribution, risk prevention and providing of maximum quality services in trade and consulting. We only work with trusted suppliers. A prerequisite for good quality and safe production is the collaboration with certified, controlled and legal resources. In all of our businesses, we strive to conserve the environment. 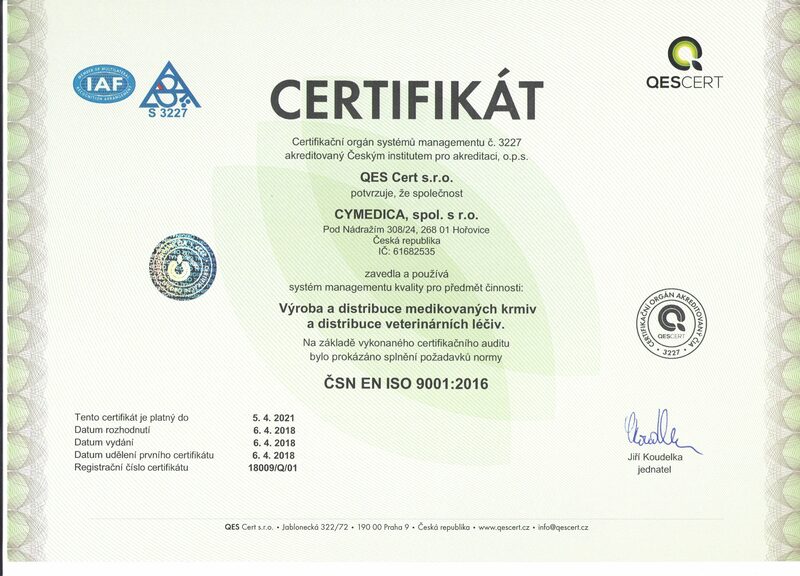 Our goal is not only to expand our product portfolio but also raise awareness in our customers that Cymedica products guarantee high quality.